Art Frame TV. 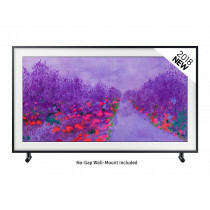 Turn your TV into art and make the black rectangle on the wall into something beautiful. See it and order it from our Lutterworth, Leicester showroom.